1. 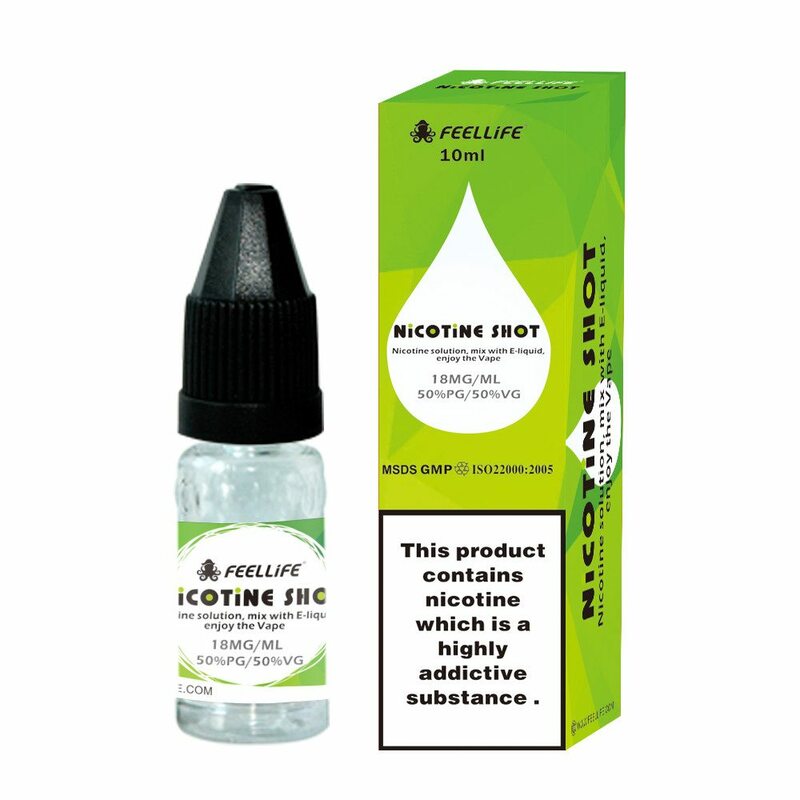 The nicotine strength should not be higher than 20mg/ml according to new TPD regulations. 2. 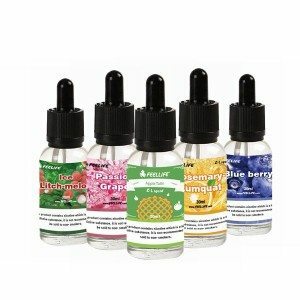 Make sure the Nicotine Shot to mix with e-liquid very well . 3. 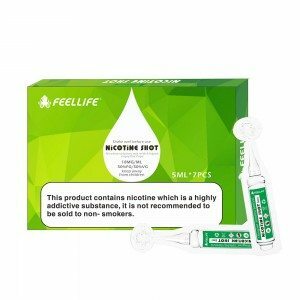 Nicotine Shot, especially with high nicotine strength, should be stored in low temperature, avoid light, sealed. This product contains nicotine. Nicotine is an addictive chemical. Not for sale to minors under 18 years old. Keep away from children and pets. Not suitable for non-smokers, pregnant woman. 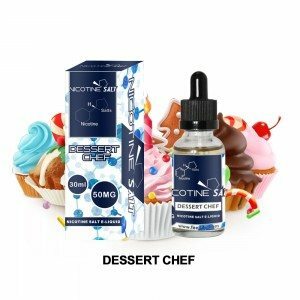 The measurements shown above are round numbers therefore adding the right mount of nicotine to your mix is fairly straightforward. Please refer to the table below referring to the nicotine solution measurements for different quantity.